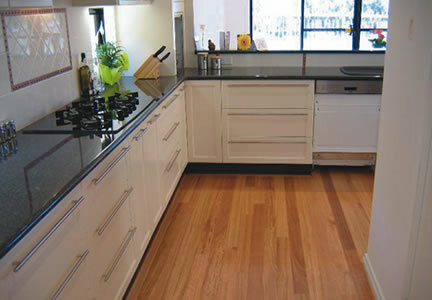 Omni Clean provide a comprehensive range of cleaning services in Melbourne's northern and western suburbs, ranging from domestic homes to small commercial. 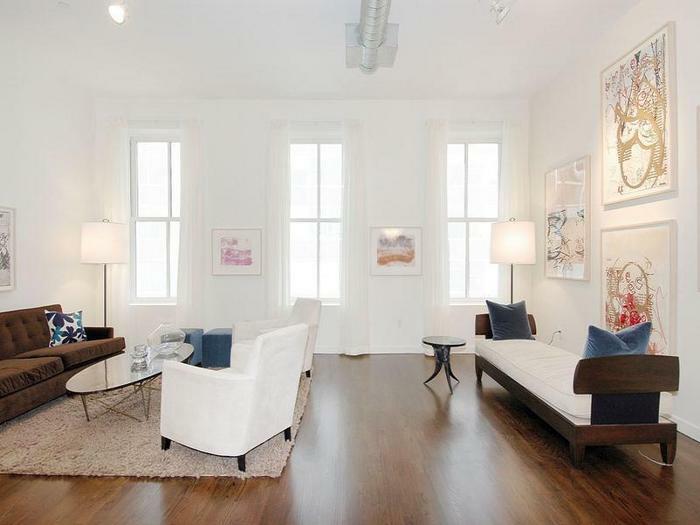 We specialise in providing domestic cleaners for private homes. 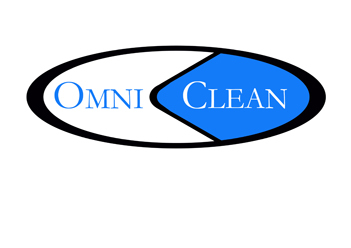 With Omni Clean there are no hidden fee's, you pay a simple hourly rate, thats it. You can choose to have a regular weekly or fortnightly cleaning service or even a full housekeeping service two or three times a week where we will take care of all your household chores, leaving you free to do the things you really want to be doing, leave the hard work to us. All of our house and commercial cleaners are put through a rigorous interview and screening process, they are reference checked, police checked and I.D verified before being selected.